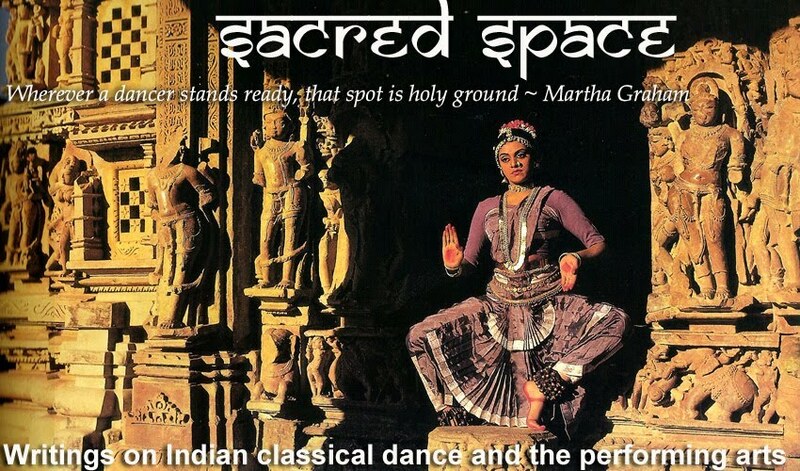 Documentary filmmaker Sandrine Da Costa’s latest project takes a look at the history and evolution of Odissi, the classical dance from the state of Orissa. I had the opportunity to collaborate with Sandrine on this project last July. We travelled around Orissa visiting dance schools and meeting gurus and dancers, as well as dance historians, musicians and art critics. This 2.4-minute ‘teaser’ is just a hint of what’s to come. The film features many well-known dancers, gurus, teachers and dance personalities, including: the gotipua dancers and gurus at Konark Natya Mantap, Bhubaneswar-based dancers Ileana Citaristi, Sujata Mohapatra, Saswat Joshi, Sagarika Mohanty, Guru Bichitrananda Swain and dancers of Rudraksh; Surupa Sen and Bijayini Satpathy of Nrityagram, Bangalore; dance historian Dr Sunil Kothari; dance writer Shyamhari Chakra; Shasimani, former devadasi of Jagannath Temple; and singer Bijay Kumar Jena amongst others. The documentary is scheduled for completion in 2013. To stay informed about updates, visit the filmmaker's website: http://www.sandrinedacosta.fr. So absolutely beautiful! Looking forward to the whole film. Thank you so much for telling me about it. So inspiring, I can't wait to see more! waiting for this movie !! awesome one ! !